The offer has been placed by company SANDER SUPPORT LOGISTIC s.r.o. If you need to protect machines and goods against damage during shipment, please contact Sander Support Logistic s.r.o. 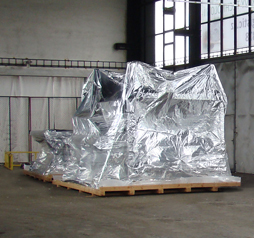 in the Czech Republic, dealing with export packaging, which will protect your shipment from negative effects. Our company specializes in the export packaging of goods, thanks to which we protect shipments from damage during transportation andhandling, and even from the negative effects of air humidity. We provide packaging and transport of machines, goods, containers, technology and oversize and heavy loads. 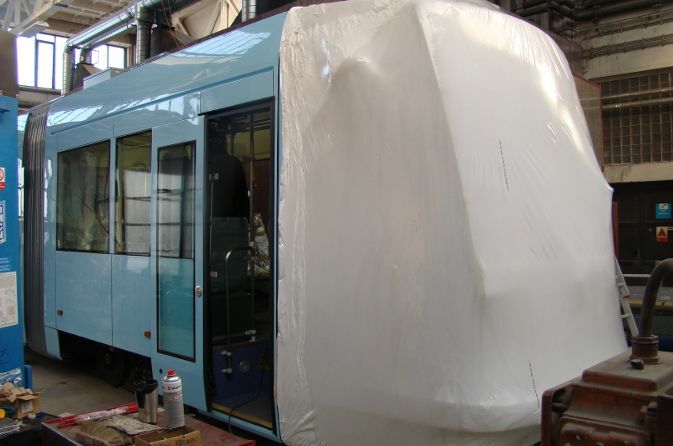 First we develop transport packages according to the specifications of the shipment. We pack in wooden, OSB or plywood cratesor in heat shrink foil. 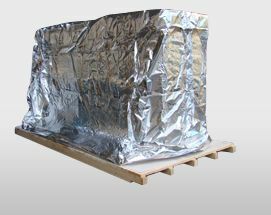 We use aluminium foil for overseas transport. We use shock absorbers, desiccants and preservatives against corrosion. The wood packaging material is treated against pests. Packaging is carried out in our own premises or directly at the customer. We are able to pack anywhere in the Czech Republic, Slovakia and Poland. We will load and fix on vehicles or containers. Then we ship to the place designated by you. We guarantee that your goods will be protected when transporting anywhere!